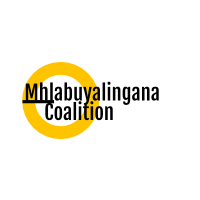 We, Mhlabuyalingana Coalition (MC) that is made up of more than 100 FBOs/CBOs/NPOs and NGOs under the uMhlabuyalingana local municipality that was endorsed and governance members elected on the 16th of March 2018 when there was an open meeting that was facilitated by Tholulwazi Uzivikele (TU) and the venue for the meeting was at the Council Chamber of uMhlabuyalingana Local Municipality. 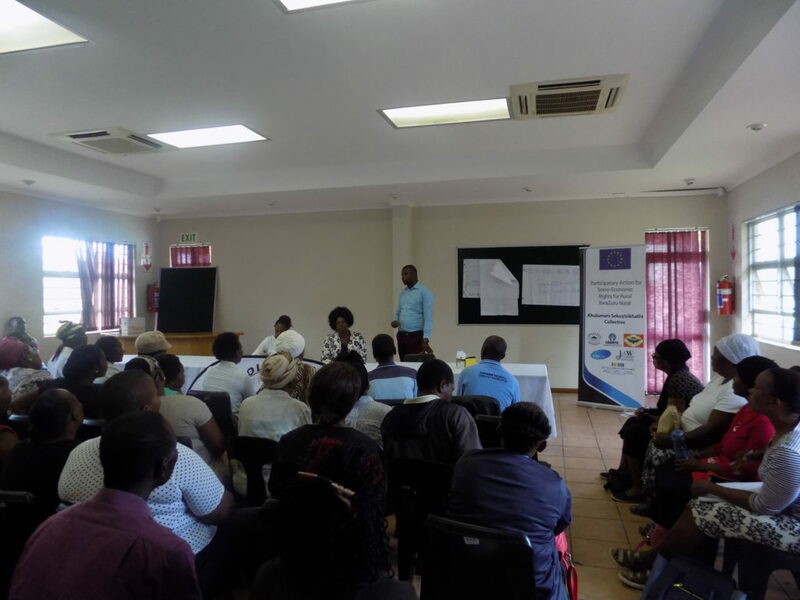 IDP Representative Forum (IDP RF): This forum represents all stakeholders and key interested and affected parties. 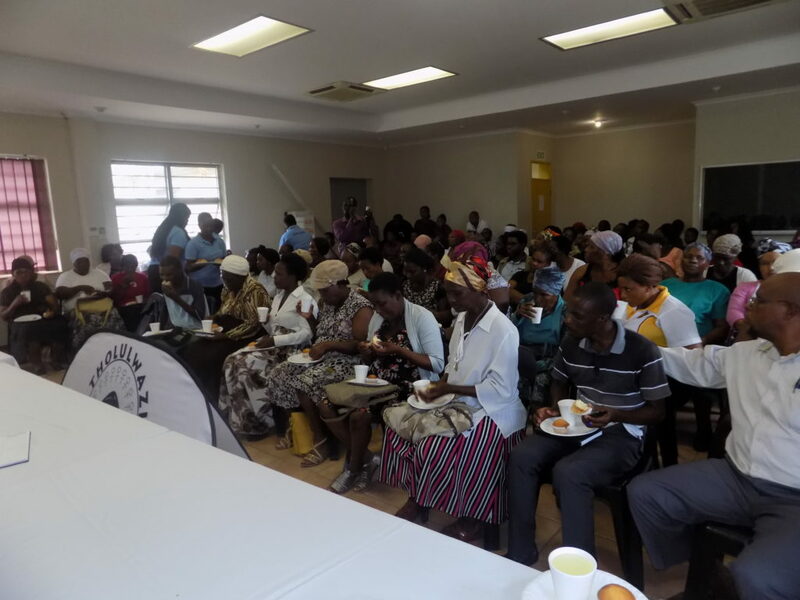 This includes the ward committees, Amakhosi, Non-Governmental Organizations (NGOs), Community Based Organizations (CBOs), etc. 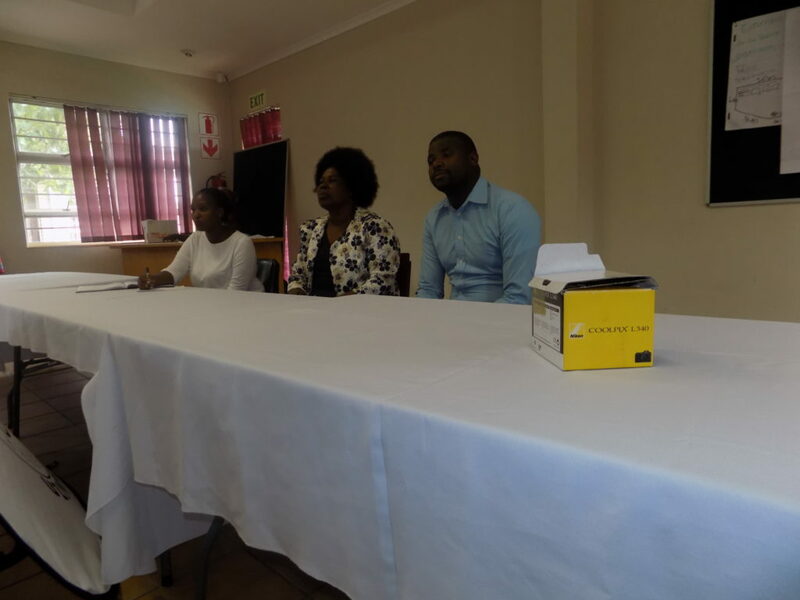 Our intention is to form part of the Service Delivery framework of the ALL government departments and the uMhlabuyalingana Local municipality and be there to offer necessary support needed by the people of uMhlabuyalingana (inclusive of Kosi Bay and KwaNgwanase) as a whole. 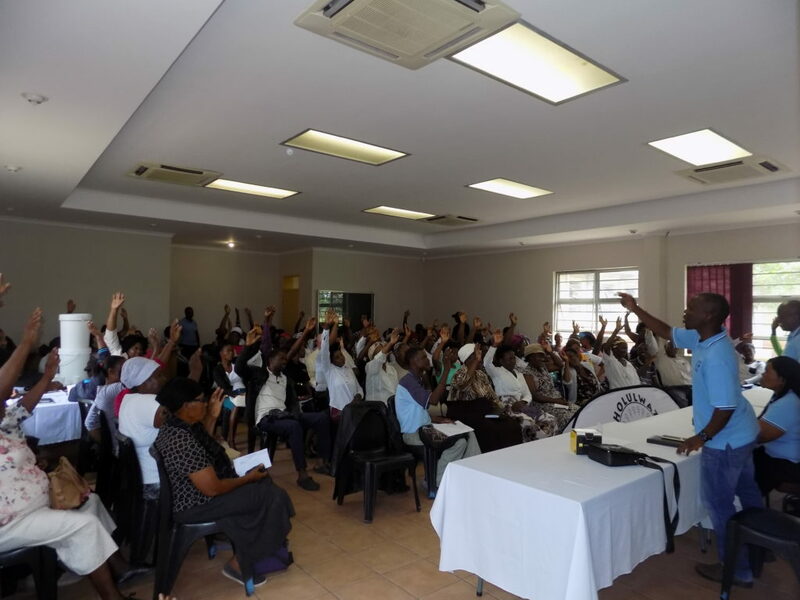 MC is a membership driven and a people centered initiative. Members benefit through sharing of expertise, experiences, resources (skills, knowledge, equipment, etc. ), engage its constituencies more effectively, explore new ways to engage Government where it matters most and provide a platform for debate and engagement on matters of common interest. Our elected Governance Members are dedicated to co-ordinate the activities of MC.